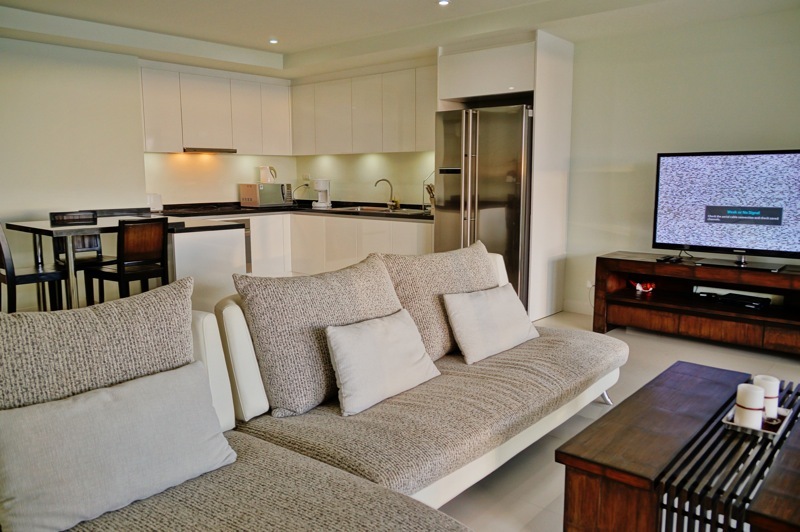 rent an apartment in Phuket, Kata. Our real estate agency in Phuket provides the best services, including having the latest information to help you find your dream home. Whether you are looking for a condo to rent, a home or business for sale, or an apartment for your holiday, we are here to provide the best level of service for you. 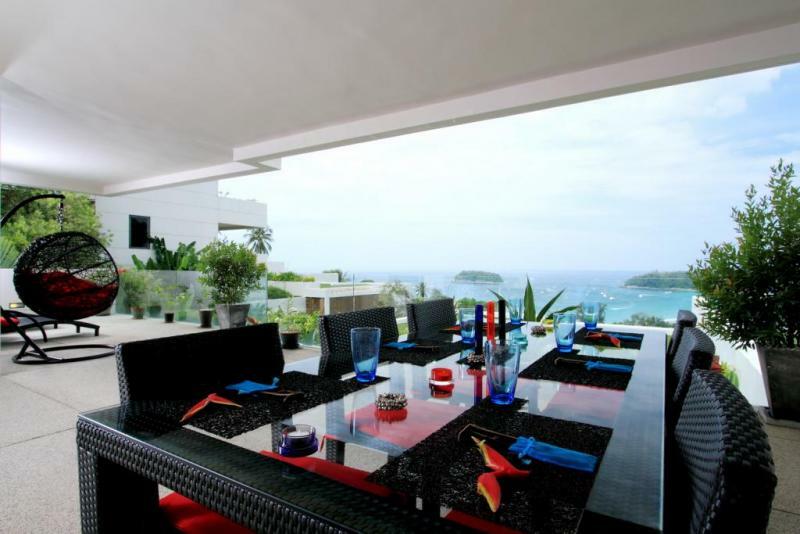 A 2 bedroom luxury penthouse for Rent or Sale in one of the most exclusive residence of Phuket, on a hillside above Kata Beach. Welcome to the classified ads area for Phuket Long Term Rentals: Houses, Villas, Condos, Apartments and all kind of Accommodations. Where to stay in Phuket ? Our large selection of listings and helpful tools will make it easy for you to find a Property for Rent in Phuket that fits your needs, wishes and your budget. 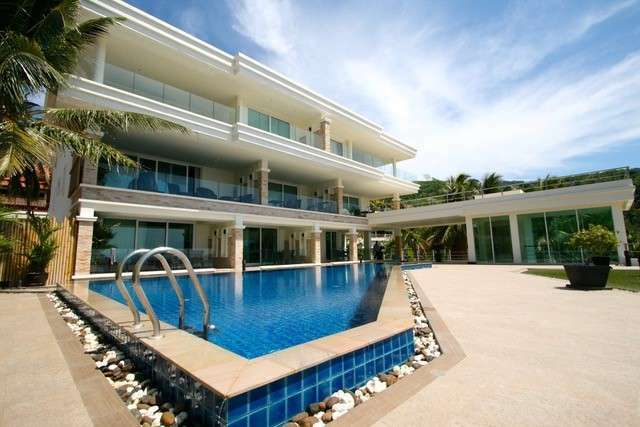 JFTB Phuket Real Estate is specialized in Thailand Property to Rent. Welcome to the selected add's section dedicated to the Apartments for Sale and for Rent in Phuket, Phuket Studios and Apartments, Serviced Apartments... Looking for Phuket apartments to Rent, to Buy or to Sale, our Real estate agency offers a complete service to enable you to achieve your Thailand Real Estate project. 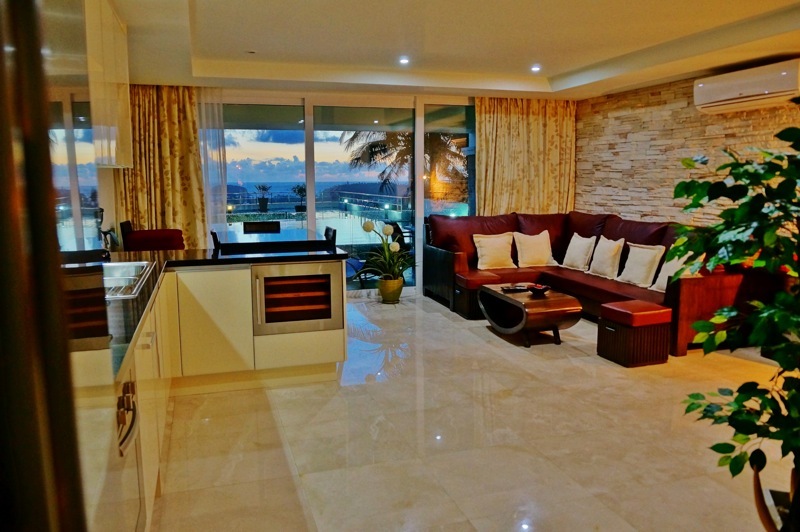 Save your search "Apartments for rent in Phuket, Kata"